Welcome to My Journey - Making Sense of M.S. Until recently, researchers believed there were an estimated 2.5 million people around the world living with Multiple Sclerosis; approximately 400,000 of those people living in the United States. However measuring the prevalence of MS among the population has been a difficult task for the scientific community and it has long been speculated that the number of people living with MS is in fact much greater than studies’ previously reported. In 2014, the National MS Society launched an initiative with the goal of determining an accurate and scientifically sound estimate of the number of people in the United States who have MS. Turns out the speculations where correct! In October 2017, preliminary results from the leading experts reported that an estimated one million people with MS are living in the United States. On March 15, 2016, I became one of these people. 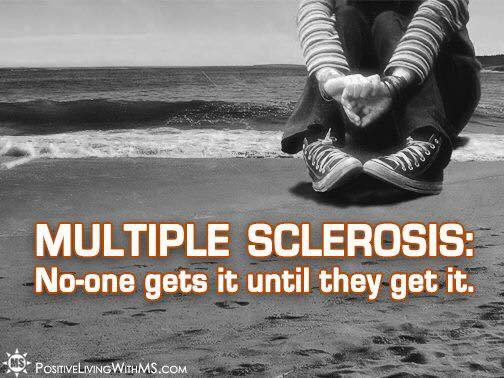 At the time I was diagnosed I didn’t know a single person with MS. I didn’t even really know what MS was. In the weeks following my diagnosis, I had never felt more alone in my life; despite being surrounded by my extremely supportive family and friends. It’s hard to explain something to another person that you don’t fully understand yourself. I was alone and uneducated; a scary place to be. So I took action. I refused to let MS defeat me. I started writing and most importantly, I started reaching out for help. The biggest blessing of having MS is that you are automatically accepted into this new, loving, supportive, compassionate family of fellow MSers (or Warriors as we prefer to be called). These people KNOW what you are going through. When they say “Oh I totally understand!”…they mean it! Being able to talk to fellow MS Warriors and know that I was no longer suffering alone absolutely changed my life. I initially intended to launch this blog on March 15, 2016; the 1 year anniversary of my diagnosis. I had everything all written, edited, and the website all put together. All I had to do was turn the it Live. Needless to say that was a very emotional day for me. Turns out I wasn’t ready to unveil my story to the world; just yet. I was still just figuring it all out for myself. Why did MS chose me? What am I supposed to do about it? How is it going to change my life? What happens next? That is why I started this blog “Making Sense of M.S.”. In the two years since I have been diagnosed I have been through A LOT!!! I have been very unlucky in some aspects and absolutely truly blessed in others. This blog is a reflection of everything I have survived and achieved. 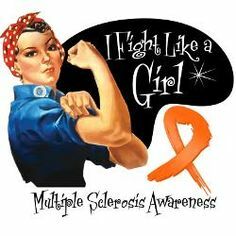 It is also my effort to bring awareness to those unfamiliar with Multiple Sclerosis, HSCT, and/or invisible illnesses. Most importantly, this blog is for my fellow MS Warriors to know that YOU ARE NOT ALONE! EVER!!! This is my story; my attempt at making sense of a completely nonsensical disease. 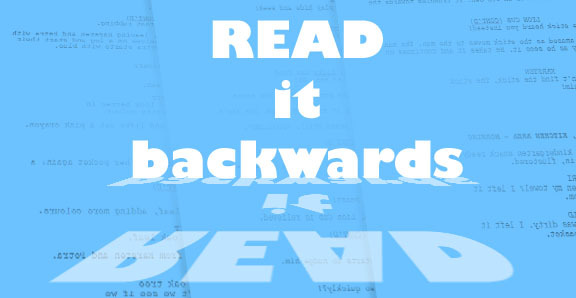 All posts are published in reverse chronological order, so start at the end and read forward. Posts are not taking place in real time. (I am not Jack Bauer and this is not 24, sorry!) I also just underwent HSCT in February 2018 and kudos to all those who were able to blog during treatment but not this girl. My only focus was getting through it! The “published date” of the post is the date on/around when said events actually occurred. Each week a new post will be released telling you what happens next in my MS journey! I have ZERO, ZILCH, NADA medical experience. I barely even went to the doctor before my diagnosis! Don’t take anything I say as a solution for YOUR multiple sclerosis. What works for me might be the opposite for you. Don’t feel bad for me because I have MS. Don’t think “oh, that poor girl” when you read the not so happy posts. EVERYONE has bad days, MS or not. Instead, I hope you read this and think “damn, that is one strong Warrior” because everyday, no matter what, I carry on fighting against a body that is trying to destroy me. That is true strength. Please don’t judge the grammar in my writing. I know it’s not proper sentences and punctuation. I did that on purpose. So if you’re a grammar nerd you should turn back now! On occasion I curse too; because sometimes the situation just deserves it! So if you have virgin ears, you also should turn back now! Enjoy reading, learn something, spread awareness, reach out if you have questions!